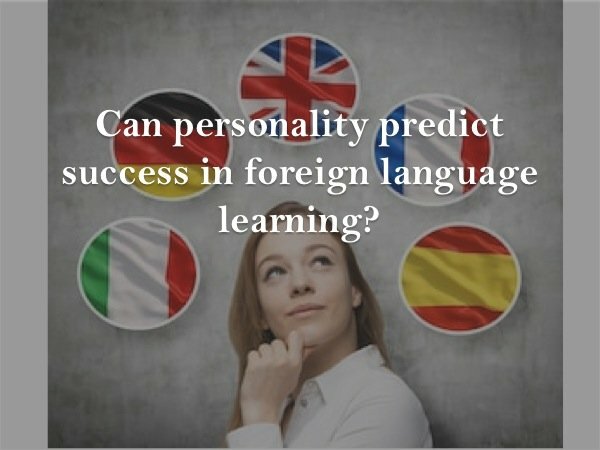 Why individuals attain a different level of fluency when learning a foreign language? I bet many of you have wondered why most adults retain a native like accent when speaking a foreign language and why some people become proficient while others lag massively behind. Here I start giving you the answers based on empirical research. 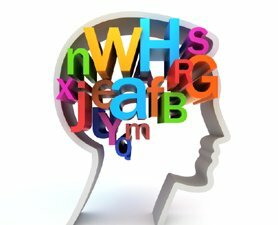 In second and additional language research there is little dispute whether adult L2/3/4 learners have a different language knowledge from NS (native speakers). The controversial question is whether this applies to all language users and learners and whether they could ever speak like natives (Cook 2002). This essay will briefly illustrate the main hypothesis in Universal Grammar theory which might be accountable for the difference of L1 and L2/3/4 acquisition. It will then proceed to examine the main individual differences, according to mainstream research, which influence the individuals’ “ultimate attainment” (Cook 2002); that is their ultimate success in mastering an L2/3/4 and does not stand as a synonym for native-like proficiency as Birdsong (2006) argues. 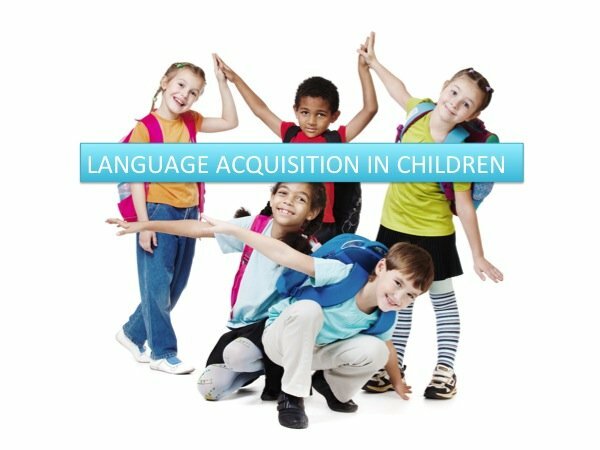 SLA research has focused on different factors which are believed to influence SLA and additional languages acquisition: age, aptitude, motivation, anxiety, personality, learning styles and strategies. This essay will start investigating the age factor which represents a great dilemma and a controversial issue for SLA researchers. It will then carry on examining other individual variations mentioned above. In need of language private tuition? Previous PostHow you can practice speaking a foreign language? 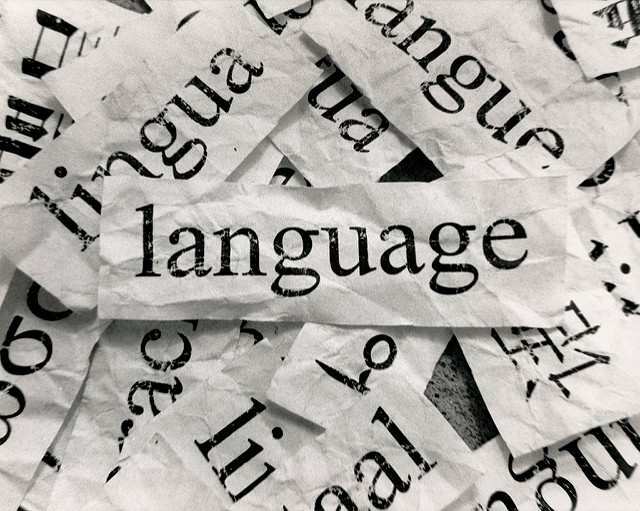 Next PostIs it cognitiveley burdensome for young children to learn two languages?